YOU WEBSITE, YOUR STAMP DIFFERENCE! Set yourself apart from your competition, renewed, updated practical and better results. Web Design and Online Marketing Agency. 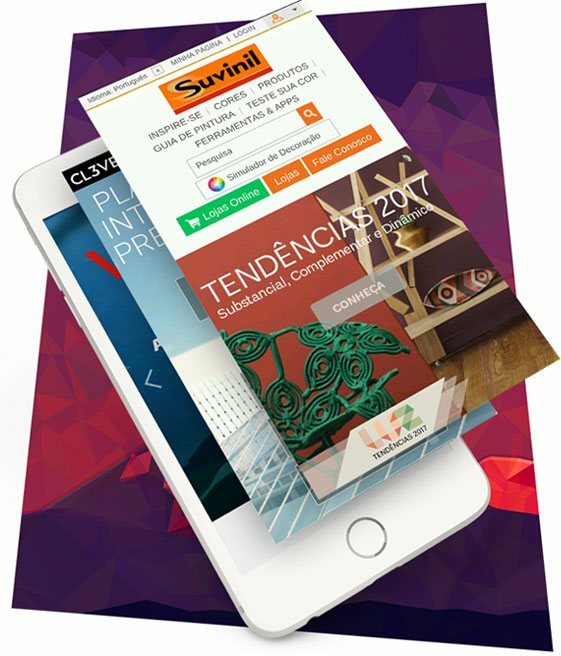 If you are looking for a great experience in web design and online marketing in Spain, you are in the right place. Leave the design of your new website or online store in our hands. We will design and develop a modern and effective website with great visual appeal that will help you to differentiate yourself from your competition, generating trust and showing professionalism in your business to sell more. 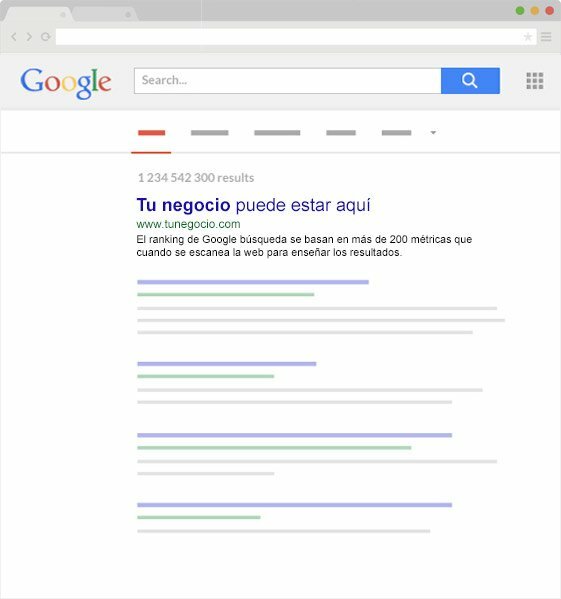 As an Online Marketing Agency in Spain, we will help you to develop and attract many new and potential clients to your website with techniques of Web Positioning, Google AdWords, Facebook Ads, Online Marketing, Graphic Design, Social Networks or Email Marketing.. If you need anything special in your business, we are the best, contact us. We want to build relationships of trust with our clients. We believe that it is the only way to reach the level of success that we want. Positioning quality and effective Web. When it comes to SEO or WEB positioning, it is a service with which we get when a user searches for a keyword related to the service or product that sells, appear in the top positions of Google. Attractive, effective and modern web design. We design web pages with current tools and technology. Modern and focused on results, we do not recharge the design, on the contrary, the restraint, respect and formality solvent effectively the company objectives in terms of functionality and user experience through the web. In the development of our websites, thoughts on self-management and adaptation to mobile devices, we seek the optimization and positioning in the first order in Google; As well as its functionality, which will help you a lot in the daily management. Development and custom web programming is one of our commitments, its web pages and applications that, due to their particular needs, can not be developed using the functionalities and integrated into a preexisting content manager, is our challenge. We adapt content managers like WordPress always thinking about the needs of the client, even web programs from scratch with the sin our own content manager. 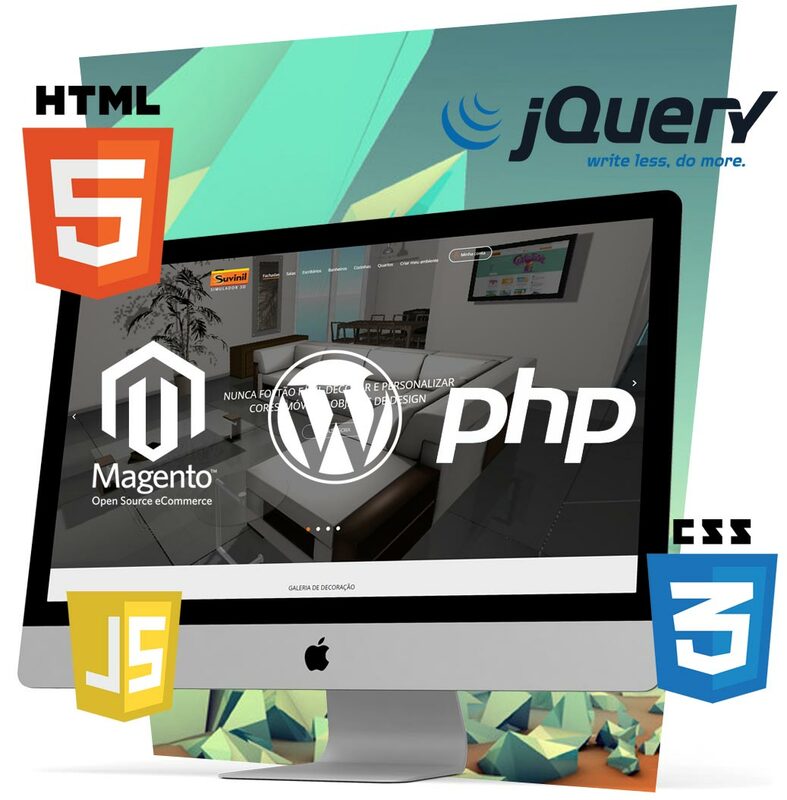 We use technologies and programming languages, integrating PHP, MySQL, Java Script, HTML 5, CSS3 and jQuery in our developments. The corporate image, projects the vision of your company. Awakening interest, transmitting values ​​and generating trust, is the sign of a clear business mission; At Tecnux we help you to get it. We take care of the corporate image and graphic design of your company. Logos, brochures, your complete corporate identity in the transformation and modernization, rebranding ... we have real professionals.